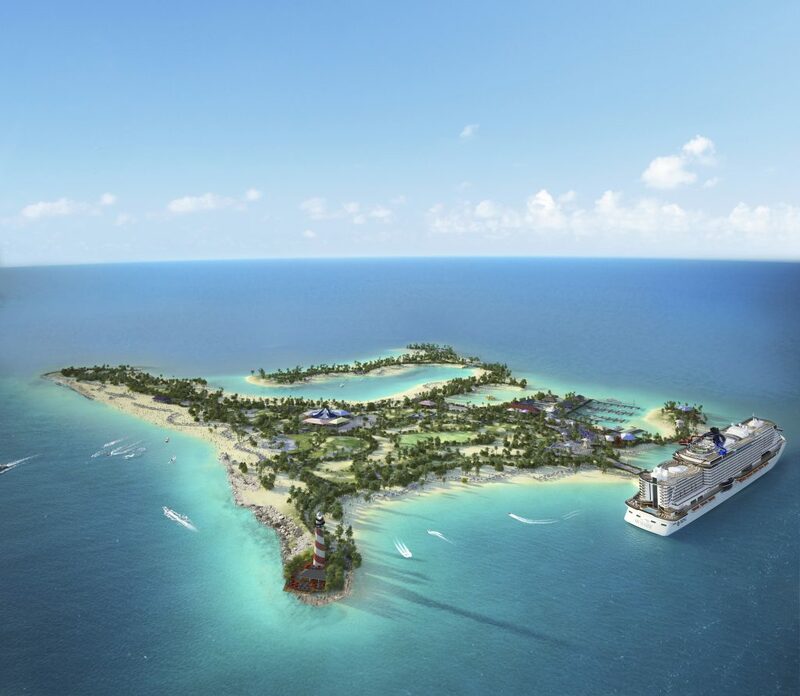 For what feels like years now, cruise and vacation enthusiasts have been hearing about Ocean Cay, a private island resort in the works from MSC Cruises. Delays have slowed progress, but new details have emerged about the resort set to open in early November of 2019. Relax by the beach or take a snorkel tour through the coral before a game of beach volleyball or shopping for souvenirs, it sounds like Ocean Cay is going to have it all! 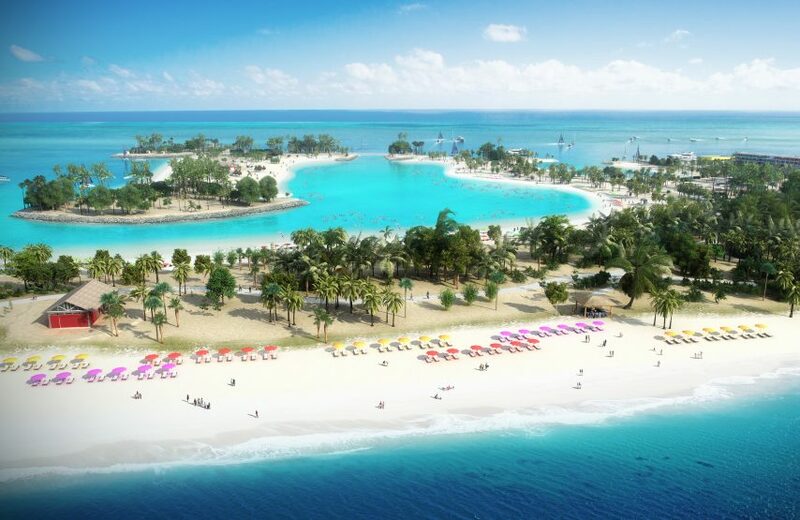 The island will be exclusively visited by MSC Cruise ships and we expect many future MSC itineraries leaving from Florida to feature at stop at Ocean Cay. The island is also aimed at keeping the Caribbean a beautiful and sustainable place. 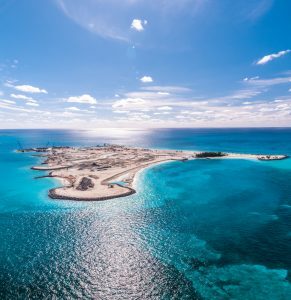 Ocean Cay MSC Marine Reserve, as it’s known, is a former industrial sand extraction site turned into a live marine reserve and private island destination with a focus on preserving the local ecosystem. Ocean Cay has been designed to immerse guests in the natural beauty of their surroundings. The goal is to create a sustainable destination with activities that allow passengers to connect with nature and provide opportunities to learn about the protection of the oceans and the importance of preserving coral reefs through dedicated edutainment programs. For MSC Cruises CEO Gianni Onorato, the new island marks a significant achievement for the cruise line and the region. With over two miles of beautiful white sandy beach shore formed from soft, white aragonite sand, visitors have their choice of seven distinct beach areas complete with spots for relaxation and for beach games and fun. The Great Lagoon, a shallow bay with crystal clear water, offers great swimming and water sports, while the smaller family lagoon is designed for younger guests to enjoy, offering very shallow, calm water and plenty of games. At over half a mile long, the Great Bimini Beach is the largest stretch of beach on the island. The island is also going to feature shopping and dining options.